wow nice addition and a great time to buy! 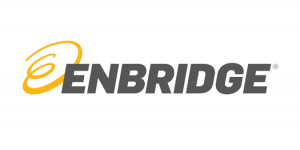 Thanks, it indeed looks like it’s a great time to start buying Enbridge. It’s possible that against this price I will buy more shares Enbridge the next few months.